very nice!!! clean!! 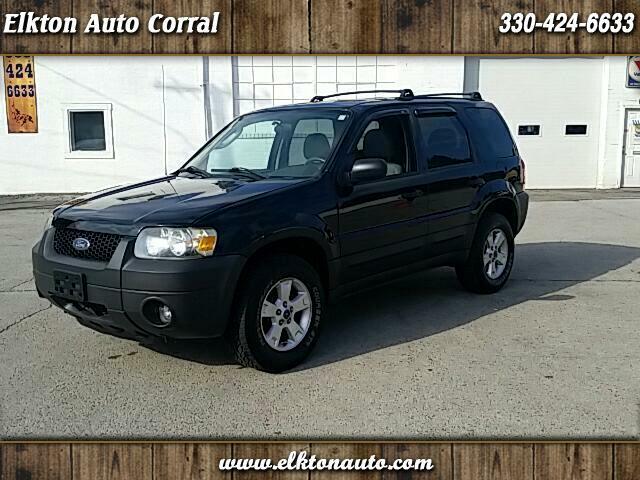 !--moonroof--leather seats--keyless entry remote start--sharp little 4x4 suv!!! just had a complete new exhaust system installed--and a fresh oil change!!! ready to go!! !